Emerald Book Co, 9781934572146, 203pp. Many people have a special bond with animals, but few have the ability to understand the innermost thoughts, feelings, and desires of different creatures. Author Tim Link is one such individual - a man blessed with the ability to communicate with animals telepathically. 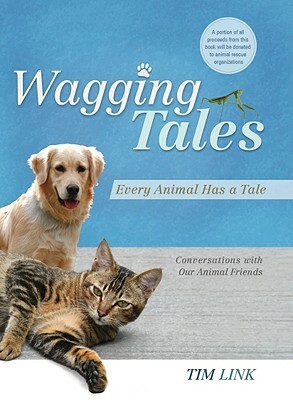 In this book, the author details some of his most dramatic and moving encounters with the animal kingdom. From helping a lost cat find her way home to comforting a Catalan sheepdog after back surgery, Link shares stories that are both entertaining and heartfelt. A full-time animal communicator and a Reiki energy healer for animals, Link has never failed to reach an animal, even if that animal has transitioned to the next world. In these dramatic and moving stories, Link describes how he communicates with animals, not only in words, but also through feelings, smells, tastes, emotions, and images.